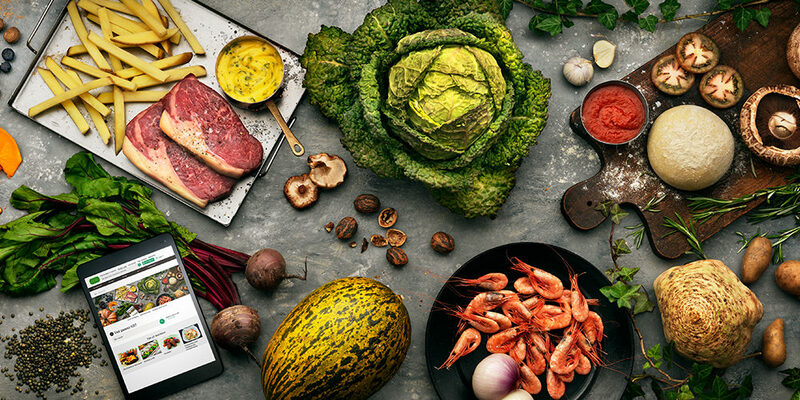 As sales of key products, such as Frukost and Rågi, was decreasing, Wasa asked Spinn to develop a campaign to be carried out in all Nordic countries. 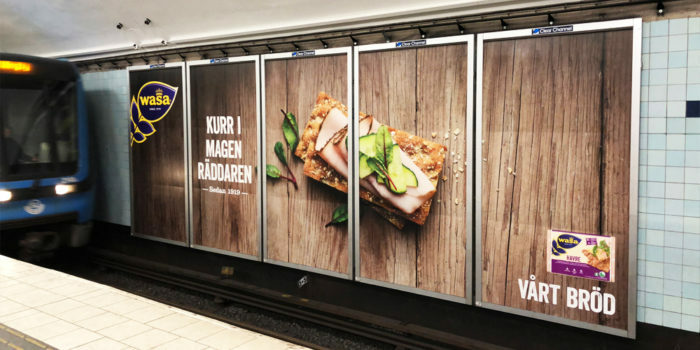 The aim of the campaign was to increase the buying frequency among shoppers (existing crispbread consumers) by inspiring them to eat crispbread more often. 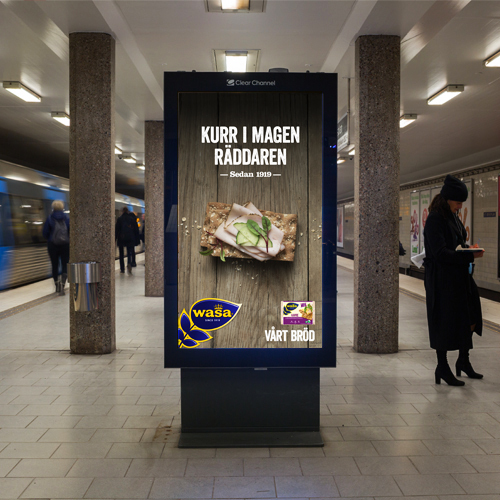 The campaign was also to strengthen and align with Wasa’s brand building journey towards becoming an iconic Swedish food brand. 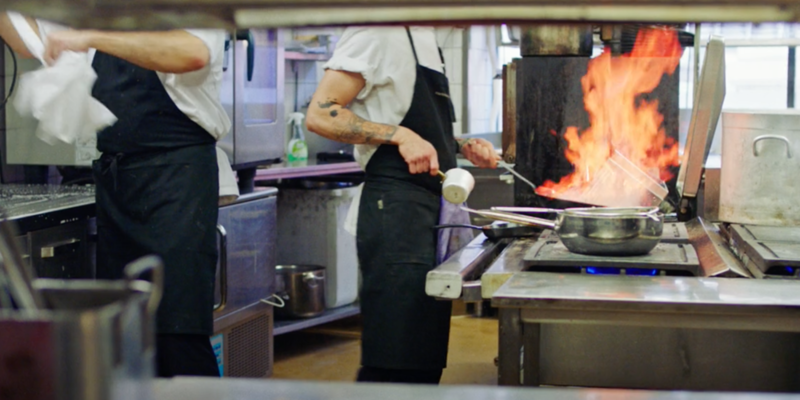 With the insight that crispbread is a low-interest and habitual product, in the sense that consumers often buy the exact same bread and eat it at exactly the same occasion, the idea to inspire and drive frequency was to present Wasa’s crispbreads as heroes, on a variety of occasions when you’re a little hungry and need a quick, good and easy fix. 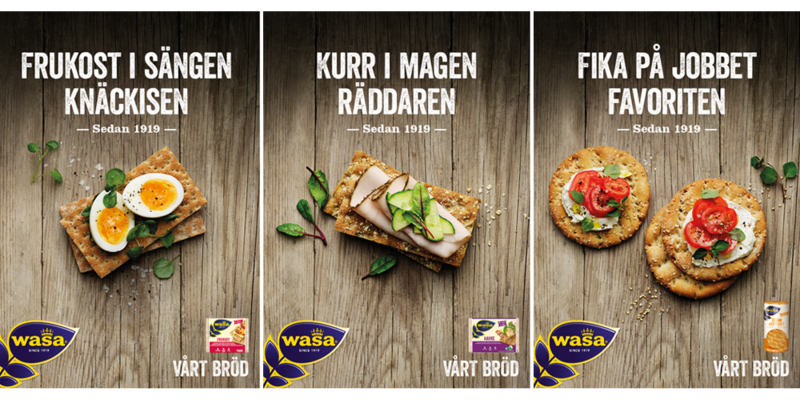 To demonstrate quality, uniqueness and the fact that Wasa is an iconic Swedish food brand, we also highlighted that Wasa has offered this amazing solution ever since 1919. 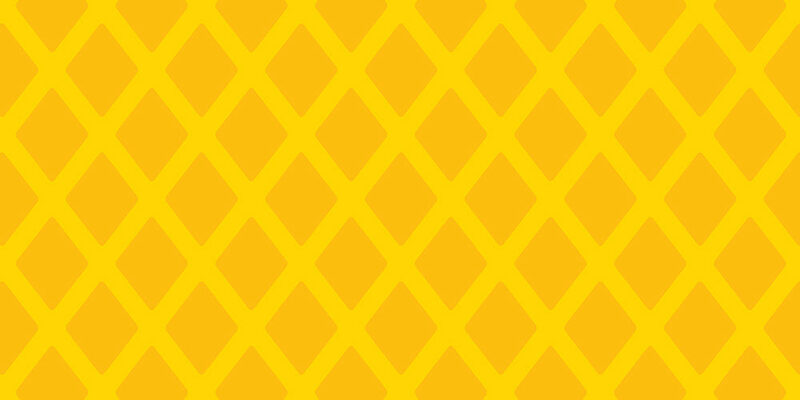 The campaign was executed widely in media. 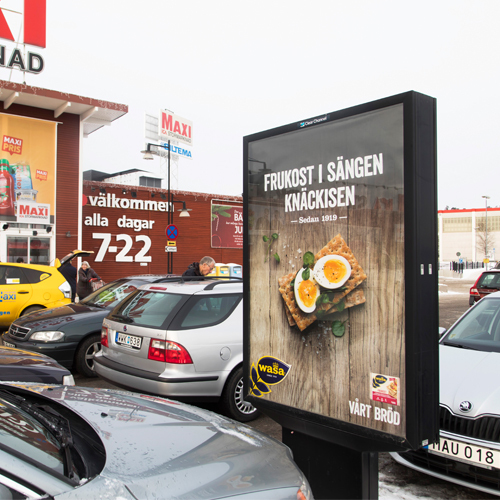 From digital outdoor advertising and print to social media and all the way to in-store material. 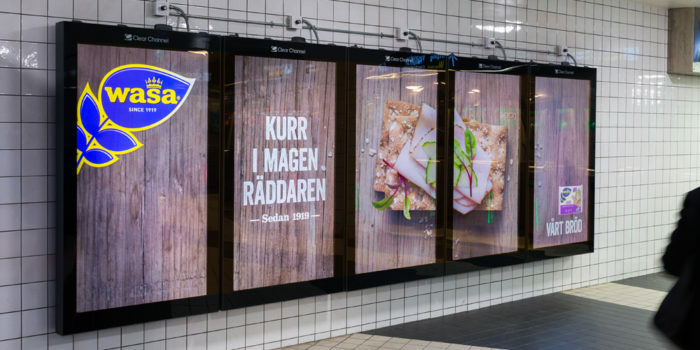 Images and copy were produced country-specifically, to optimize the reception of the respective countries’ shoppers, whose consumption and topping preferences differ slightly (brown cheese, for example, is a really big thing in Norway. In Sweden, Finland and Denmark: not so much).